today is the 63rd anniversary of my father’s birth. tonight i re-publish this work in his memory. it was originally published in my chapbook my grandmother’s posture in 1996. 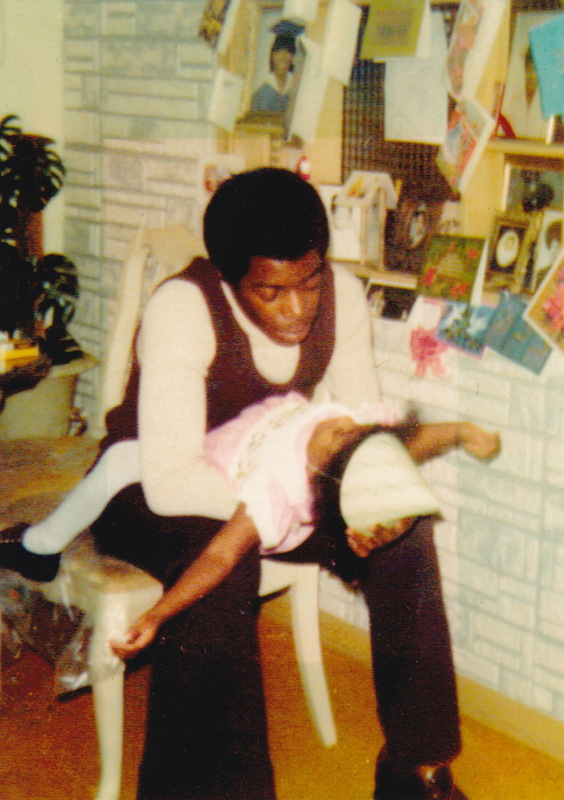 My father and me circa 1974.